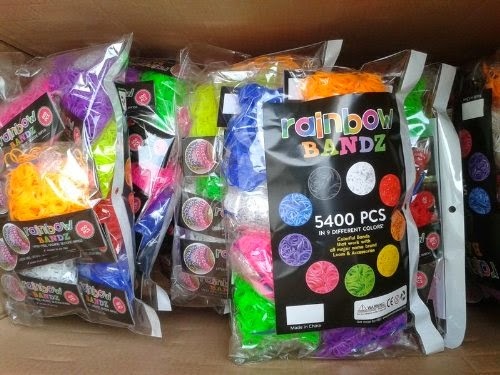 Rainbow Bandz Loom Refill Pack contains over 5000 pieces of specially made colorful latex free bands. Each pack makes up to 28 “single” patterned bracelets which also includes C-clips to secure the bracelets created. Wow! 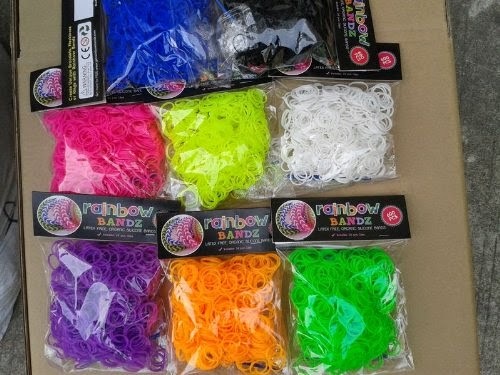 This Rainbow Bandz Loom Refill Pack is great! First of all, this refill package is huge... There are over 5000 bands, all together in this refill pack and each color is individually packaged, with each pack, you get 600 bandz, a hook and C-Clips. I really couldn't believe how much there was and for only $20, this is definitely a great deal! My son and my nephew opened the package as soon as it came in and we all spent hours making loom bracelets. Right away you could tell these bands are really good quality. I was amazed by how much more durable these felt from previous loom band products I have bought. The colors of these bands are beautiful and super bright and vibrant... I mean, really great colors!! The green and yellow bands look like they can glow in the dark. 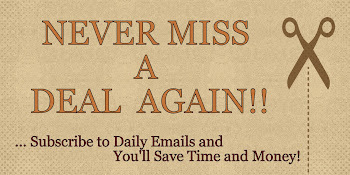 I would highly, highly recommend this product. Making these loom bracelets is such a great way to sit down with my children and have some great quality time making and creating something a lot fun! Plus, it's always nice to do something in which it taps into a child's creativity. I love this product and will definitely order more! If you would like to try them out for yourself, you can purchase this Rainbow Bandz Loom Refill Pack right now from Amazon!